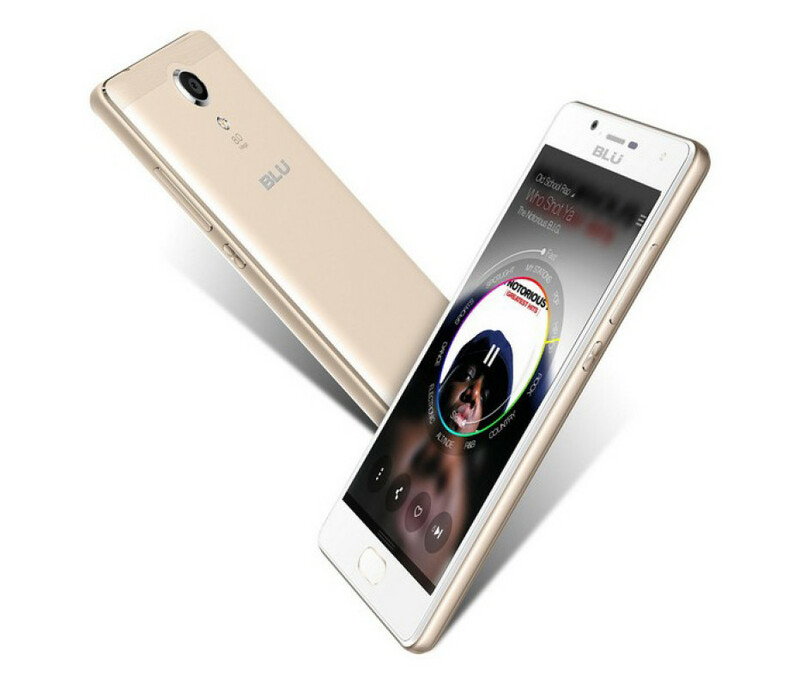 The company Blu Products, which has become famous for selling its own smartphones with no contracts in the United States, has unveiled the Studio Touch smartphone. Just like most other Blu handsets, this one is also a budget smartphone, so it does not impress with specs. On the other hand, you will be able to save some money. So, what does Studio Touch come with? The device comes with a 5-inch IPS display that works at 1280 x 720 pixels and a MediaTek MT6735P processor. It also has just 1 GB of RAM and 8 GB of internal memory as well as an 8 MP rear camera and a 5 MP front one. The smartphone also has a 2500 mAh battery and two colors to choose between – gray and gold. It is worth noting that the handset features a metallic chassis that is quite thin at 8.4 mm and Android 6.0 Marshmallow. The Blu Studio Touch smartphone will sell for USD 115 when it arrives in the near future.